Datawatch develops data science solutions capable of transforming multi-structured and real-time streaming data into visually rich analytic applications. 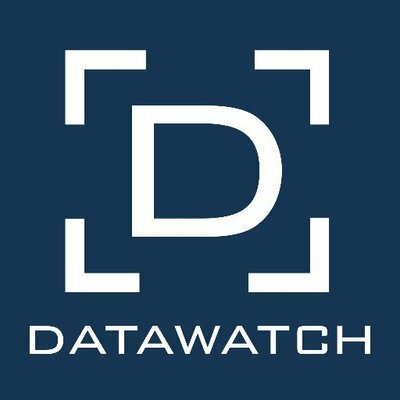 Datawatch is based in Bedford, Massachusetts, with offices in New York, London, Frankfurt, Stockholm, Singapore and Manila, and their solutions are in use in small and large global enterprises worldwide. Datawatch Monarch is a suite of Windows applications that can automatically extract understandable reports simply by dragging and dropping any file or web page onto the Monarch canvas. You can extract analytics-ready charts and graphs from more than 30 relational and big data sources. The Datawatch Monarch product suite lets you right-size for your needs, from a single user desktop up to an enterprise server delivering prepared data to thousands of users.